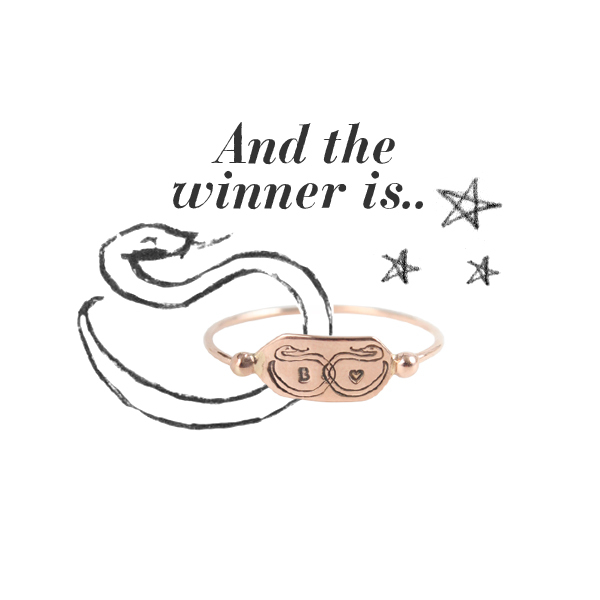 We can't begin to thank all of you kittens enough for sharing the touching (and some down right funny - we're looking at you T&A) reasons why you would choose to have specific letters stamped onto the Bittersweets Snake Charming Ring - each entry made us smile and a few, like the lucky winner, left us a little teary-eyed. *Please visit our website for the full rules of the giveaway. 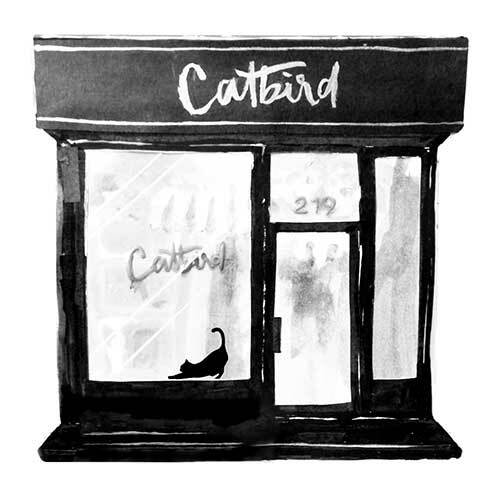 If the winner has not contacted the above email by Monday, August 12 at 10am Catbird will forfeit the prize to this winner and Catbird reserves the right to select an alternate winner.